R.D. 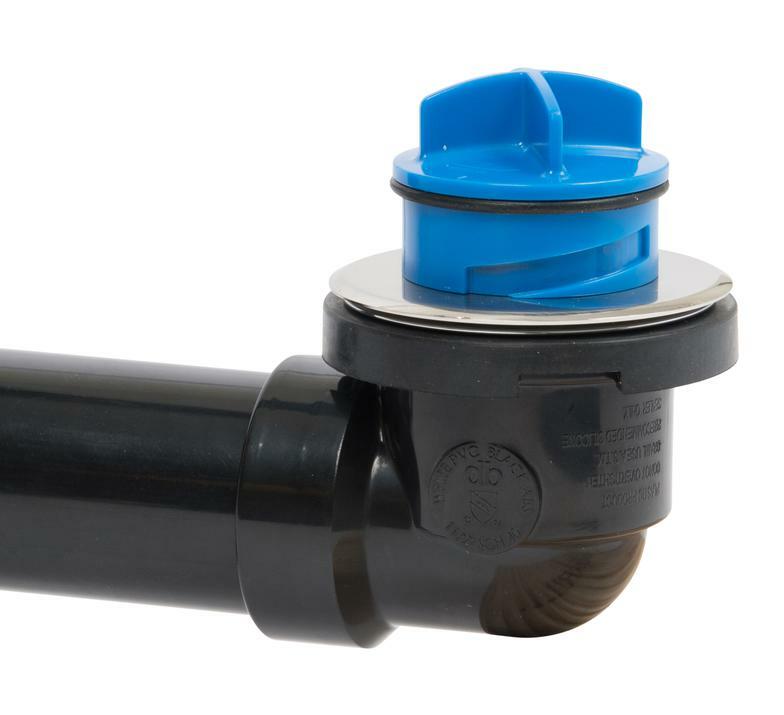 Kincaide is now representing Genova Plastics in northern California & Northern Nevada. News for R.D. 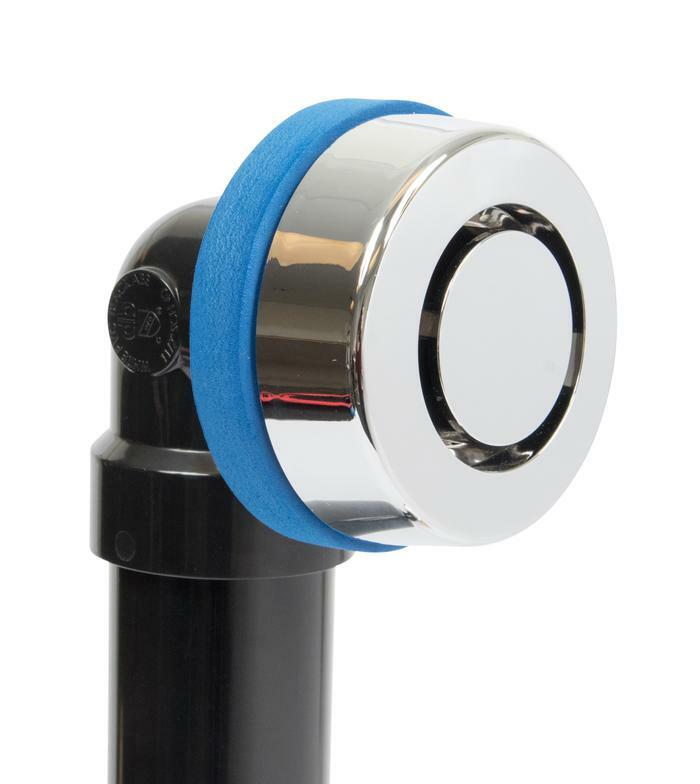 Kincaide, Inc.
Universal tank levers "Perfect Fit"
​Dearborn introduces new "True Blue" Bath Waste program. "Innovative from Top to Bottom!" ​R.D. Kincaide is now the representative in northern California & Nevada for the Zilmet line of expansion, well & thermal tanks. Local Benicia inventory coming soon! 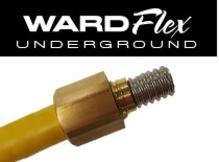 WARDFlex adds Underground pipe system to their CSST product family.